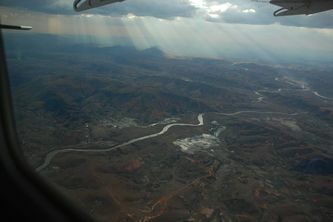 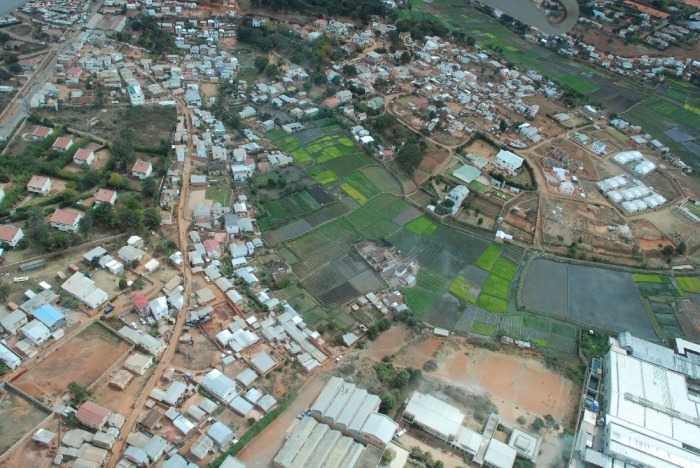 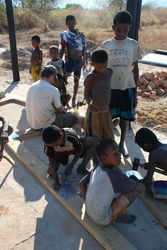 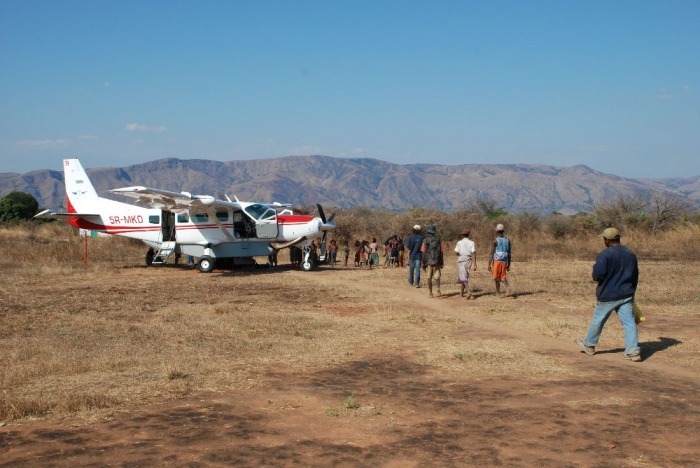 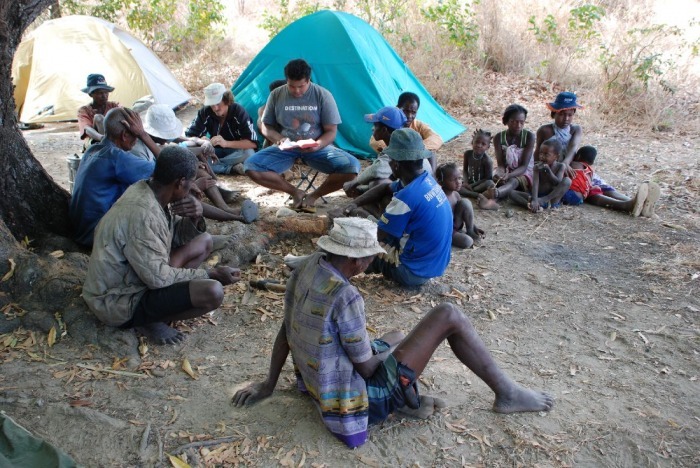 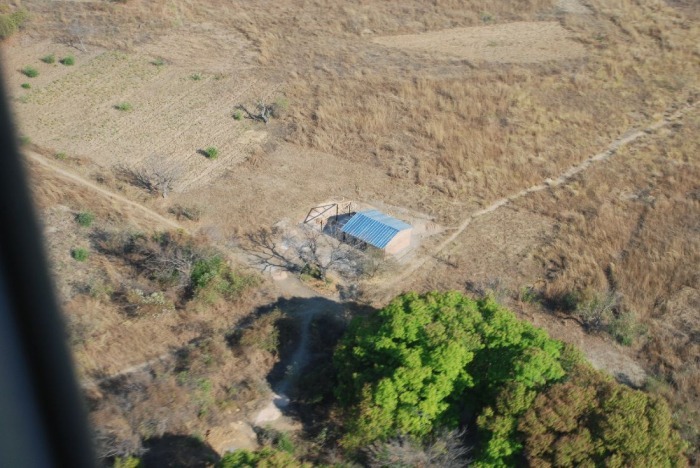 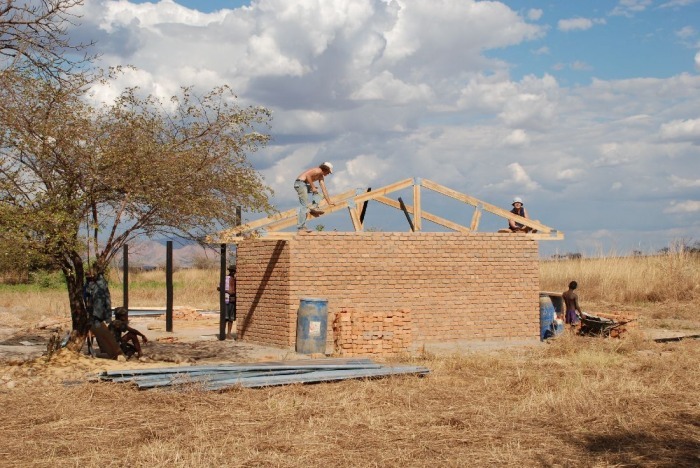 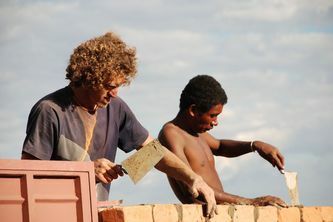 In August 2009 a team of eight men flew down to the Manambolo river with MAF to continue the work on our multi-function building and continue discipling those who had been saved on previous trips. 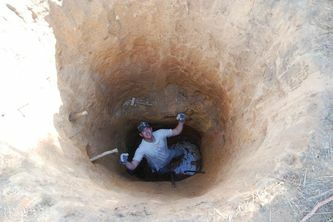 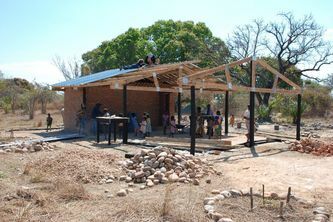 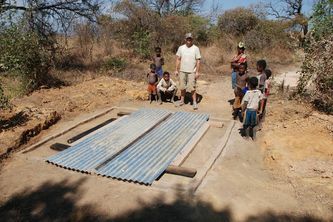 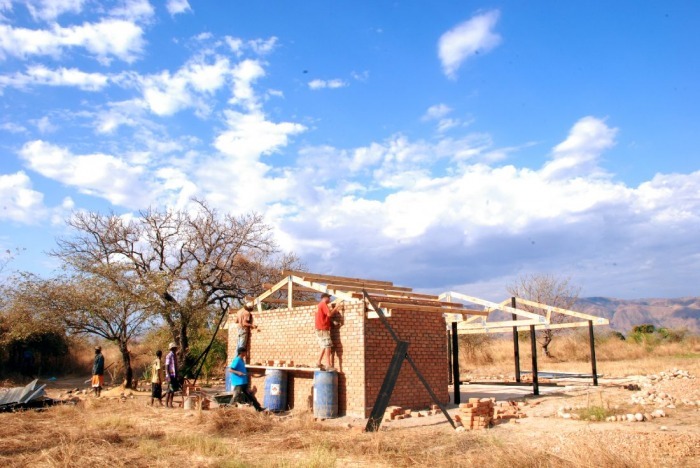 It was an extremely hot, but very successful trip, where we completed the well, built a store room and put on 80% of the roof. The doctor who went along once again saw local villagers as well as people who had heard about his arrival from the town across the river.